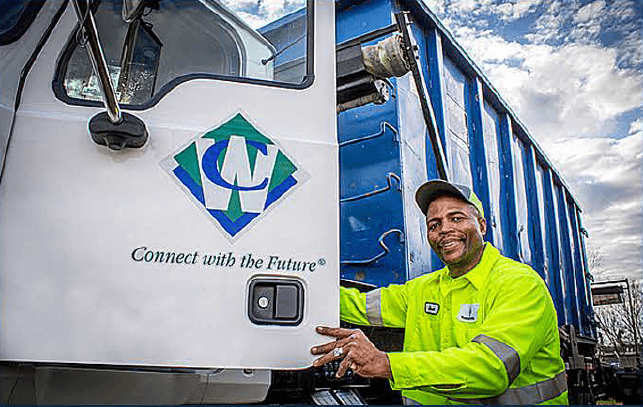 Complete this form for more information to Connect with a Waste Connections recruiter. With safety as our number one value, we encourage safety conscious individuals with a Commercial Drivers License to join our team. While job descriptions may vary from region to region, your valid Class A CDL license with airbrake endorsement and clean driving record can be put toward a fulfilling career while being rewarded and appreciated with Waste Connections. Openings for Residential waste collection, Commercial front-load, and Roll Off drivers are available across our locations. The roles require physical activity, working in all weather conditions. We strive to serve our communities with courtesy and efficiency. With safety as our number one value, we encourage safety conscious individuals with mechanic skills and experience to join our team. 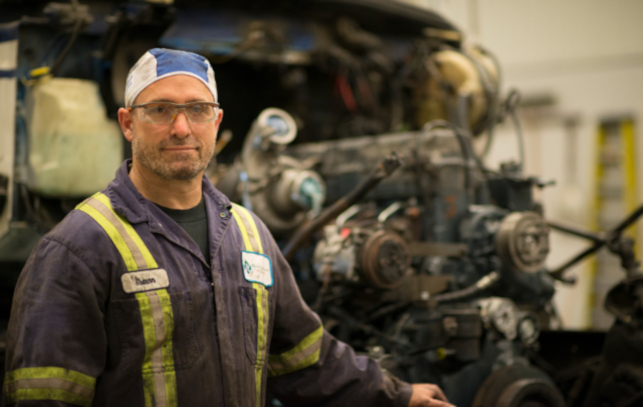 While job descriptions may vary from region to region, your experience and skills as a mechanic can be put toward a fulfilling career while being rewarded and appreciated at Waste Connections. Openings for mechanics in various capacities such as diesel mechanic and heavy equipment mechanic are available across our locations. Employees would perform inspections, diagnosis, repairs and preventative maintenance. Mechanics are also required to complete inspection and maintenance reports, as needed. These roles are physical jobs and require lifting, standing, pushing and pulling.